Buy this Nutritional Yeast at RM 48.00 (20% off retail) when you become a member of NewLife International. Excellent source of B-Complex vitamins, including B12 and folic acid. Provides vegans and vegetarians with a reliable, non-animal source of vitamin B12. 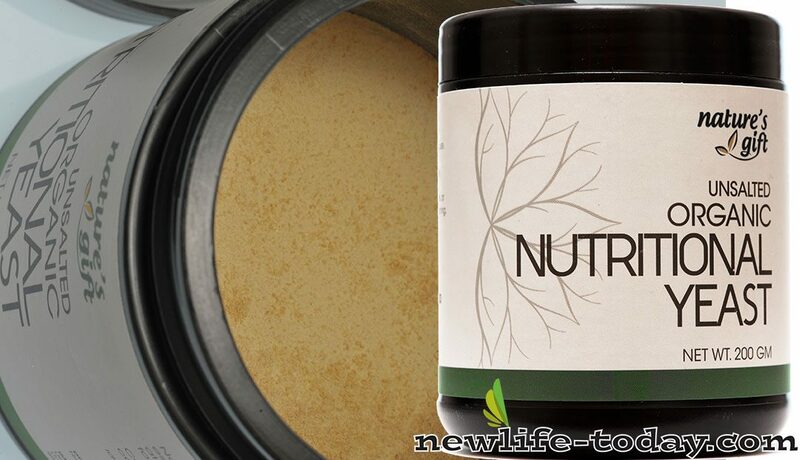 NewLife Organic Nutritional Yeast is grown on mineral and vitamins enriched molasses. The yeast absorbs the minerals and vitamins from the molasses, providing possibly the best natural food form of minerals and vitamins available for humans. 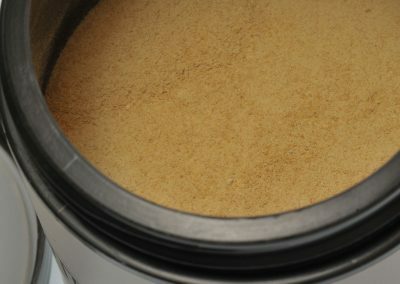 NewLife Organic Nutritional Yeast is a complete protein, containing more protein than meat and is an excellent source of B-vitamins, including B12. In contrast, another type of yeast, brewer’s yeast, is a by-product of the beer-brewing industry without the robust properties of primary grown yeast, like NewLife~ Organic Nutritional Yeast. It may contain impure yeast strains encountered during the brewing process. 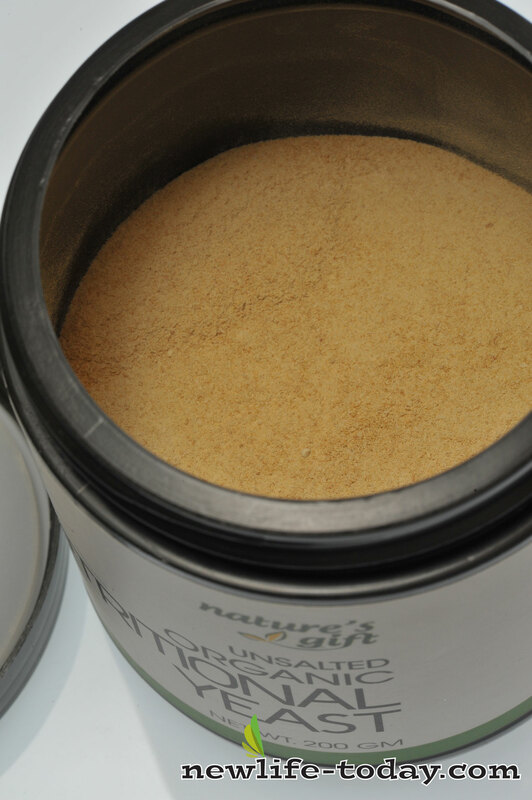 NewLife Organic Nutritional Yeast has a delightful, nutty-like flavour. Because it is delicious, it readily lends itself to a wide variety of culinary applications. You can use it as a seasoning for salads, sauces, gravies, soups, casseroles, burgers and spreads. Sprinkle it over spaghetti, pizza, or other dishes as a healthful replacement for grated cheese. Greatest benefit comes from daily use. Start with one teaspoon, gradually increasing to 1 to 3 tablespoon daily. At to any drinks or juices, soups, yogurt, salad, cereals, sandwiches, or a warm cooked dishes. Use as seasoning.